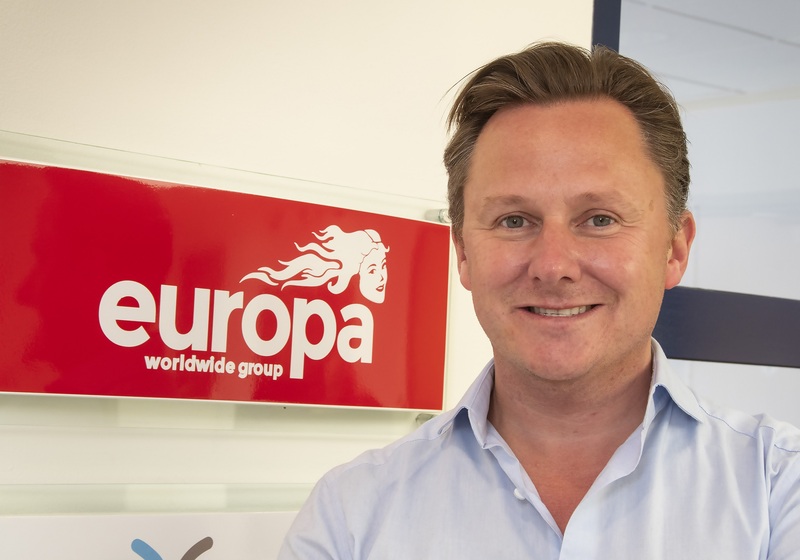 “The acquisition is a great start to the year for Europa, further adding to our growing portfolio. The Menzies’ assets are a perfect fit with Europa Warehouse and our aim is to strengthen, develop and grow the business. Alongside the warehouse, Menzies Response also operates a PCI compliant contact centre, based in Ashford (45 employees).